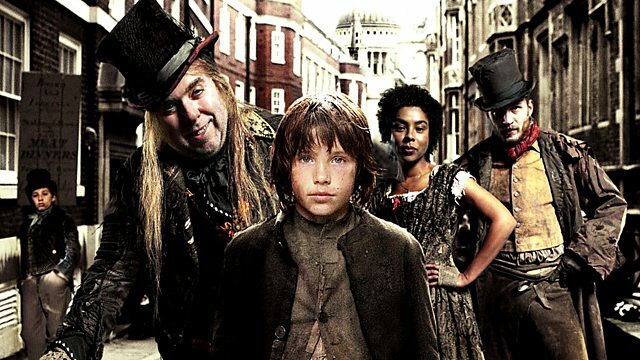 Drama adaptation of Charles Dickens's much-loved tale of a young orphan boy. Sikes goes on the run with Oliver, but his journey is interrupted. Brownlow and the police search Fagin's den. Monks returns to London, but when he arrives home he finds Brownlow, Rose and the police waiting for him.